Let’s face it, some things are just more fun when experienced with others. Whether it be a focused activity with like-minded people, a social gathering with a common purpose, or a traditional business event, a kit can be the mechanism that encourages participation and can even be the reason for getting together in the first place! 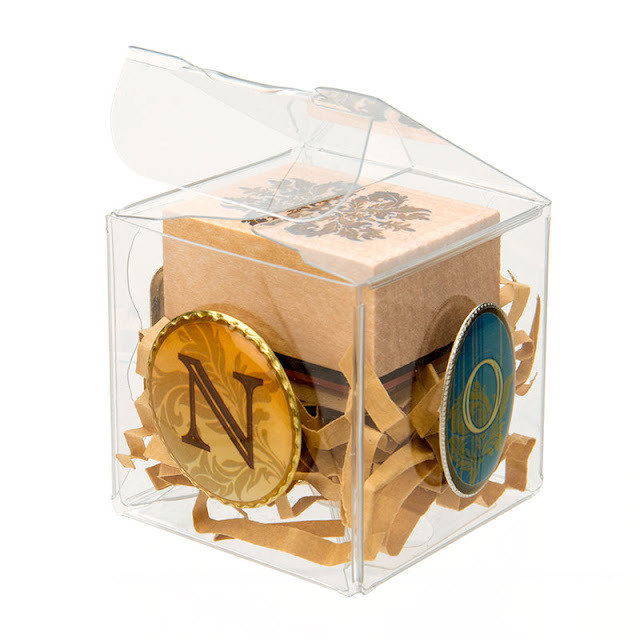 At ClearBags, we know from our own experience at tradeshows that sample kits as a show giveaway work well to engage a customer or prospective customer. We participate in over 40 tradeshows a year across the nation. We’ve been using the sample pack giveaway at our shows as a way to provide immediate samples that are relevant to the client’s business, as well as a way to include information regarding special show promotions. This kit leaves an impression that will be remembered long after the show is over, which is how the sample kit leave-behind keeps you “top of mind” with your customer! 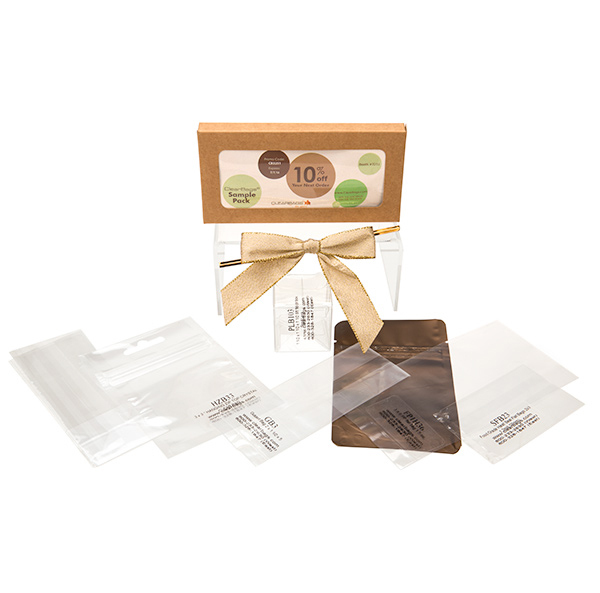 Depending on the industry focus of the tradeshow, we have included in our kits a sample of our stationery, clear boxes, clear bags, pre-tied bows, mats for photographs, glassine bags, kraft boxes, cupcake boxes, barrier bags for food and scented items, and more. The list is endless! You may have already participated in an activity involving a kit without even thinking about it. The Home Depot brought the idea of the DIY kit to the forefront with their kids workshops, where they provide project kits that are designed to be assembled in the store, using the tools and materials that they sell. What a great way to get adults and kids (future customers) involved with the store, building trust, alliance, and maybe a birdhouse too! In the craft industry, they have a different name for the DIY kit – the Make and Take. A Make and Take is a way to involve your customer in an activity whereby they create something from your kit of materials and take it home. This Make and Take kit activity is employed at tradeshows – not only to engage the customer in an activity – but also to drive traffic to the booth. Make and Takes are often scheduled as in-store events as well, bringing your customer into your store to craft and to shop. Some of the Make and Take activities we’ve seen include making peanut butter and jelly sandwiches (served with a tiny glass of milk), crafting cards using die cuts and stamps, and painting t-shirts or wine glasses. We challenge you to try out the kit idea with your product offering. You may be pleasantly surprised at the results! Of course, if you need ideas for some cute packaging for your kit inspiration, that’s our specialty at ClearBags. Let us know how we can help! If you’re already using kits to engage your customers, please share your experiences and photos with us in the comments below! And in the meantime, keep on kitting! April Newsletter - Spring is Here!